A small man wearing a hooded coat pushes back the door to a small shed. Lying by the door, his closed eyes caught in the path of a ray of morning sunshine, a young man of about twenty stirs. The man lying next to him scratches his arm and wraps himself tighter in his jacket. Next to them another four men are stretched out on the packed earth, unaware of the intrusion. This is Mathare and these men, like many others in shacks on either side of them, have rented a piece of floor to have a place to rest for the night. They might not have blankets and a mattress to lie on, but the warmth of their bodies is enough to stave off the worst of the cold. “When you’ve got people sleeping piled up together to keep warm, the likelihood that they will share infectious diseases rises sharply,” explains Hussein Kerrow, a Clinical Officer at the Doctors Without Borders (known as Médecins Sans Frontières, or MSF) Blue House Clinic in Mathare. 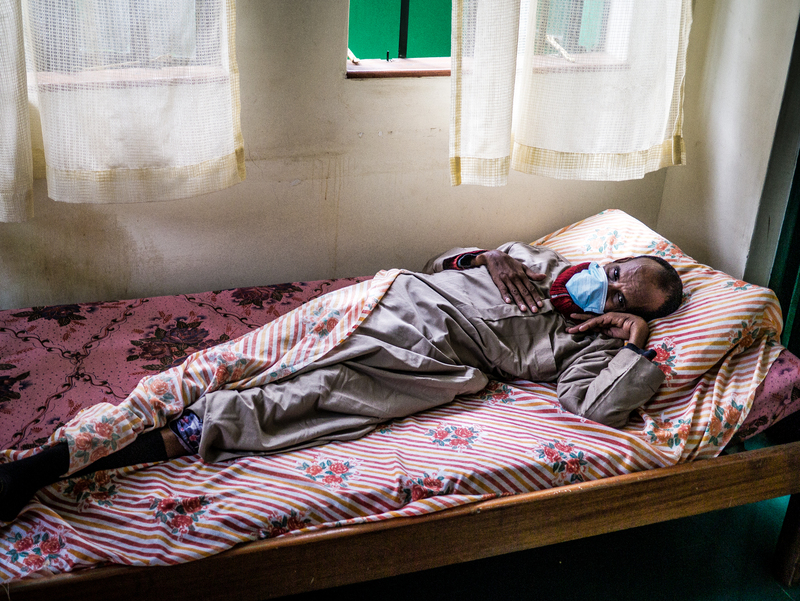 According to Kerrow, Tuberculosis (TB) is one of the most frequent conditions in Mathare because people often live in small cramped quarters without any form of ventilation and, as a result, are more exposed to diseases. TB, an airborne disease caused by a strain of bacteria that commonly (but not exclusively) attacks the lungs, has been around for centuries. 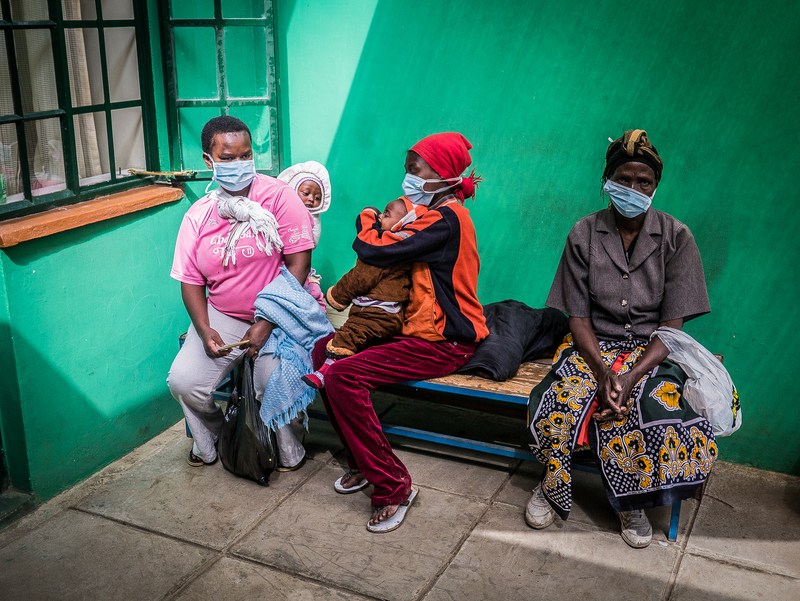 Over the past few decades, as the numbers of people crowding into places like Mathare to look for a better life in the city have increased, the incidents of tuberculosis have been on the rise. 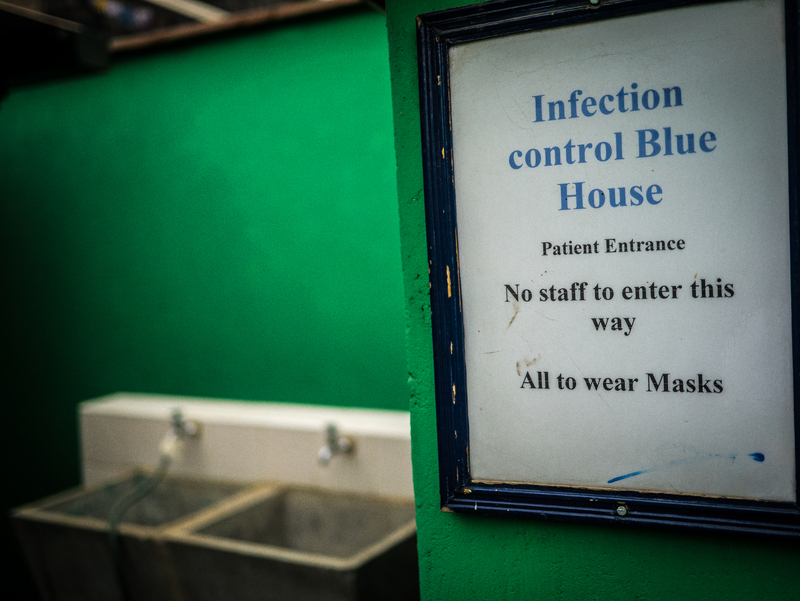 The Blue House Clinic was founded in Mathare in 2001, initially in response to the AIDS pandemic spreading through the area. People living with HIV/AIDS have weak immune systems and as a result are highly susceptible to contracting TB. 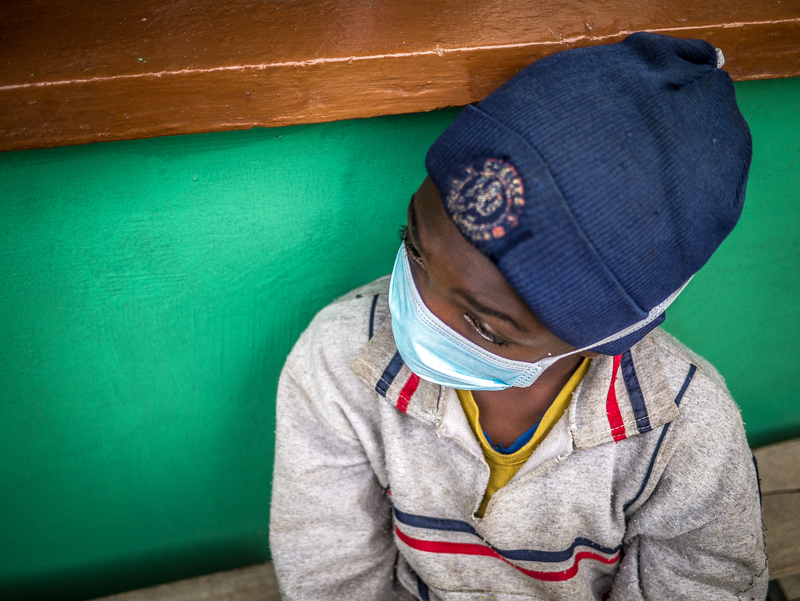 In response to this problem, the Blue House drew up a comprehensive care-package which included TB diagnosis, treatment and psychosocial and nutritional support. “Our treatment for TB is in line with worldwide standardised procedures” says Kerrow. “In addition to this we have been working to improve our screening techniques as it is often difficult to catch TB from the onset. We treat all coughs as suspect and through a sputum exam, microscopy and the use of a tool called the GeneXpert machine – which identifies bacteria in a short amount of time – our diagnostic process has grown much faster, enabling us to test more people on a daily basis”. At any one point the Blue House will have around 250 TB patients added on to the 2500-3000 they treat for HIV. In order to maximise their impact, they work in collaboration with the Kenyan Ministry of Health which supports the clinic by providing free drugs and training. Although no ministry staff are actually employed by the NGO, the different officers liaise closely and work together to create a training curriculum and to review diagnostic and treatment guidelines.